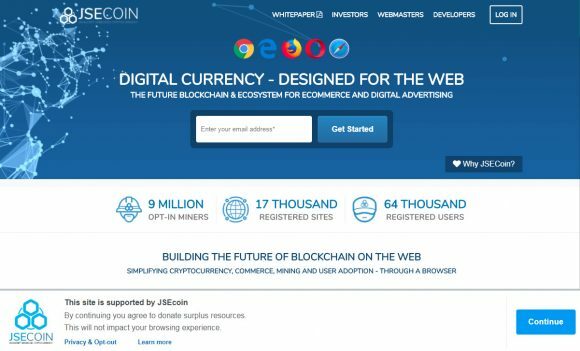 We are pretty conservative as far as ICOs go, based on our previous experiences, so we don’t often talk about Initial Coin Offerings, but we live to point out that the JSEcoin ICO is now live. It is a project that we have been following for almost a year now and we can say that we like the idea and what we have seen so far. Going for an ICO with an actual working platform and product that makes sense is the way we want to see things happen as this is the right way to convince your audience and not just go with empty promises. 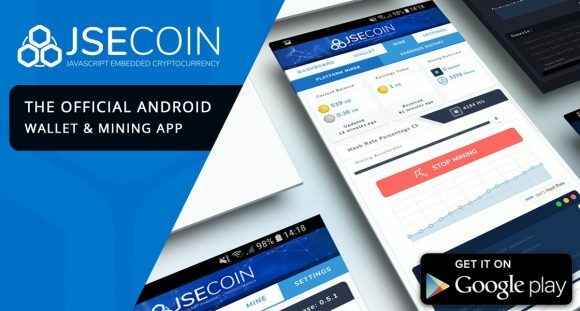 The price of a single JSEcoin is currently estimated to about $0.006 USD in the ICO at the moment and a the current pricing 1 ETH = 75000 JSE + 10% early bird bonus. 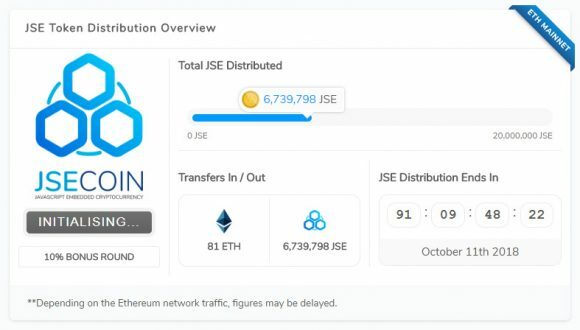 So if you still haven’t checked JSEcoin out, then you might want to give it a go. Even if you are not interested in the currently running ICO to purchase JSE coins, you can just self mine them or use the web miner on your blog or a web site, so that visitors will mine for you. Unlike some other web-based miners such as the ones for Cryptonight the JSEcoin miner is not as heavy and demanding to actually make the visitor’s computer laggy and unresponsive because of the mining. There is also an opt-in system in place, so that visitors are being informed about the mining and they need to confirm they agree to share their computational resources when visiting a website with the JSEcoin miner installed.